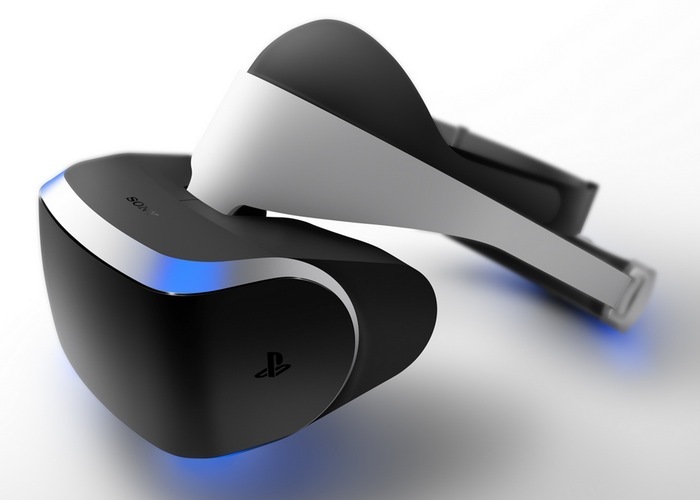 During this weeks DICE Europe conference Sony’s Dave Ranyard has explained what Sony thinks about their new Project Morpheus virtual reality headset, that will compete with the likes of the Oculus Rift when it finally launches. Yesterday SCE Worldwide Studios president Shuhei Yoshida announced that the new Project Morpheus VR headset that is currently under development by Sony, is now roughly 85 percent ready to launch to consumers. “Ranyard offered a quote from Mary Pickford, one of the founders of United Artists during the era of silent film, using it as an example of the habitual nature of short-sightedness in our culture. “Adding sound to movies would be like putting lipstick on the Venus de Milo,” reads the quote. Unfortunately no specifications, pricing or worldwide availability has been released as yet by Sony for their new Project Morpheus VR headset that will require a PlayStation 4 to be used, but as soon as information comes to light we will keep you updated as always. But what we do know is that the current Project Morpheus LCD display that has been used on prototype models offers 1920 x 1080 and offers 960 x 1080 resolution per eye with a 90 degree field of view. Learn more about the Project Morpheus in the GDC 2014 unveiling earlier this year.